....or a strong Immune system & great energy levels? Canes Deer Velvet may be your answer! buy 3 or more products. 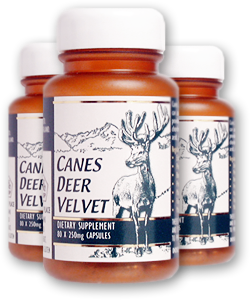 Canes Deer Antler Velvet is a dietary supplement that offers you great benefits in many areas. 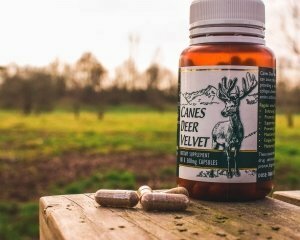 We produce all the Deer Velvet on our own farm located in the central plateau of New Zealand, this ensures that we know exactly what is going into our capsules and can guarantee you a high quality supplement. 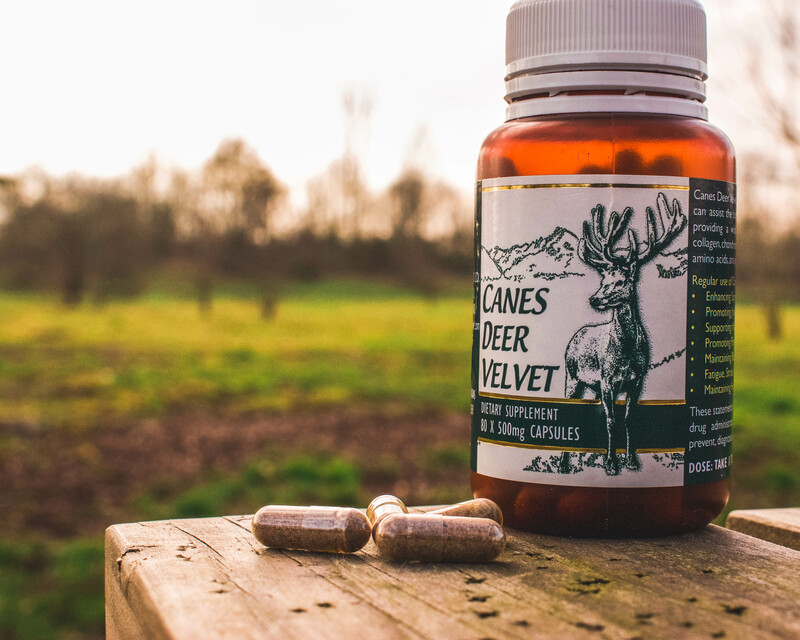 Canes Deer Velvet is 100% natural and contains nutrients absolutely unique to deer velvet, these assist the body to rejuvenate and combat fatigue, nagging injuries, aches or joint pains. If you prefer Canes Deer Velvet supplements in a nutshell please take the Short Tour. We have split the benefits of Canes Deer Velvet into 4 key areas, if you would like more in depth information please choose your area of interest. We are always looking to provide great value to our customers, that’s why we are offering our 80 capsule bottles for this excellent price. We believe that once you have tried Canes Deer Velvet you will see the many benefits it has and keep coming back for more! 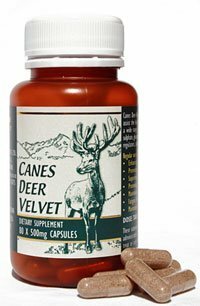 Save on our super size 80 x 500mg Canes Deer Velvet Capsules, 40grams total! Now just NZ$75.00, (approx US$54.00) Currency Convertor.